Unlike the rest of the Internet, I'm not an Amy Poehler fangirl. Don't get me wrong, I don't dislike her or have anything against her, but I don't feel like she's God's gift to smart vaginakind or something, like everyone on my Twitter timeline seems to. That said, I love love love love and adore her latest "Ask Amy" video, while is filled with wise advice on love and relationships. Behold, Amy's thoughts to a lady who "doesn't know how to handle being in love:"
"Vulnerability is the key to happiness." "Celebrate the idea that you're in love or that you love the idea of being in love." Amy also gets major points for both quoting and shouting out Alfred Lord Tennyson because poetry, HOLLA! 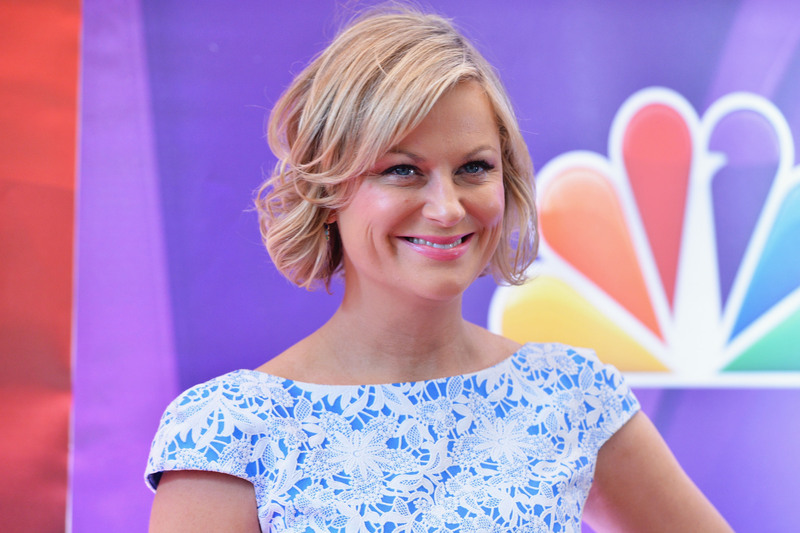 I might just turn into a Amy Poehler worshipper yet, although that doesn't mean I'm going to be storing any eps of Parks and Rec on my DVR or anything like that (I'm wayyyy more of a Pretty Little Liars and Nashville kinda girl).